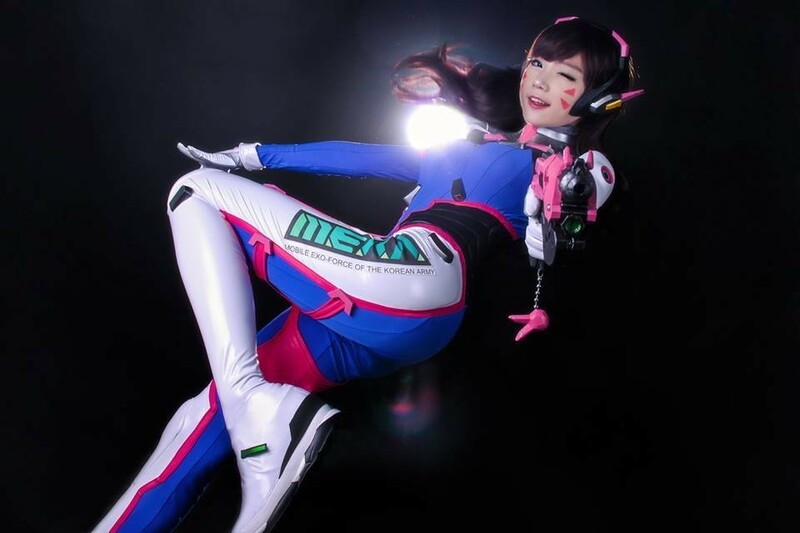 While Blizzard’s Overwatch hasn’t even been officially released yet, that hasn’t stopped many talented cosplayers from replication their favorite persona’s from the game. Now I’ve seen a bunch of Tracer’s, a Widowmaker and a several D.Va’s. However, this one so far is easily one of the better ones to date. This cosplay was done by “AZA Miyuko Cosplayer” and her page along several other photos can be found at her Facebook page. The attention to detail is fantastic, this cosplay is spot on. Photos taken by Photographer, 2AO Design. 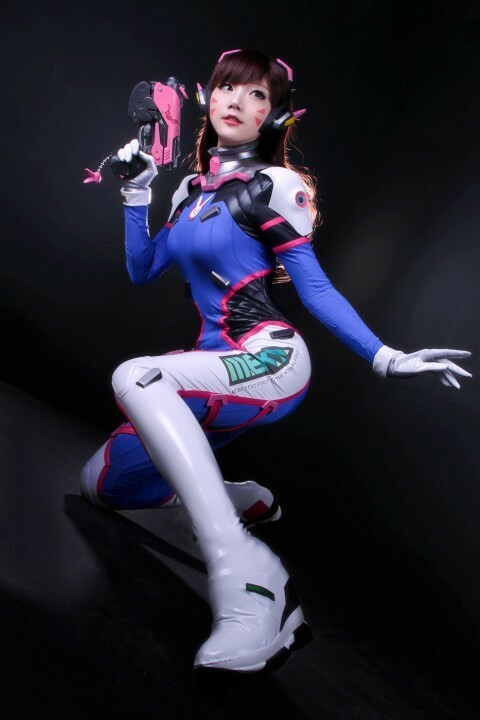 Check out more AZA Miyuko Cosplayer’s cosplay at her Facebook page here.